The DC Universe continues to expand with the release of SHAZAM!. The film takes a turn from the dark, brooding superhero films you're used to, following a 14-year old foster kid who develops strange powers after an encounter with an ancient wizard — the only problem being he doesn't know exactly what those powers are. 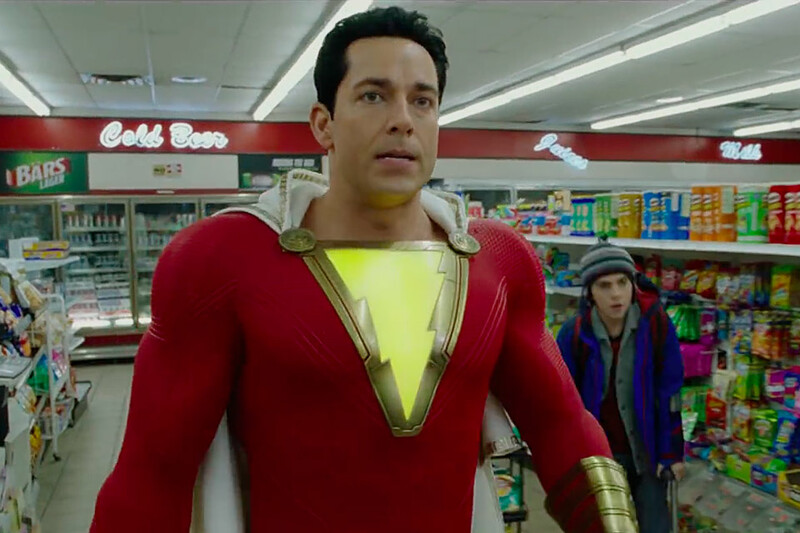 Starring Zachary Levi, Asher Angel, and Mark Strong, the film is coming to theaters on April 5, 2019. Kurzgesagt makes some of the most popular videos on YouTube. 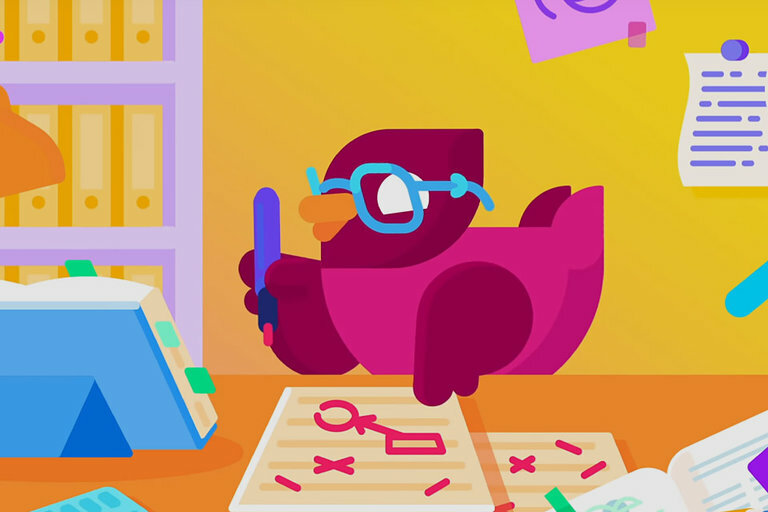 Their science-based explainers try to offer a balanced view based on scientific research with copious amounts of fact-checking and editing by scientists — but that doesn't mean Kurzgesagt is always successful. Not everything they've done has been up to their high standards, and they've taken it up themselves to explain their methods — and why two of their most popular videos didn't meet their expectations. The Bluth boys always find a way. 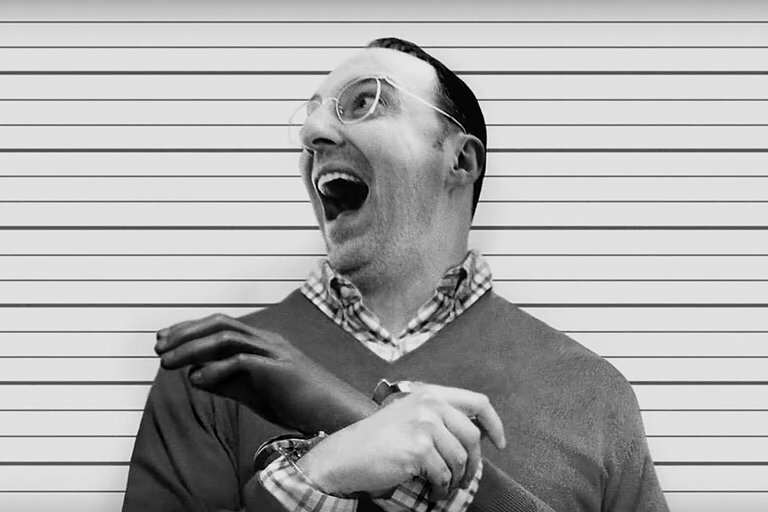 Netflix is finally rolling out the remaining eight episodes to the season five revival of Arrested Development. The show will return on March 15, 2019. He was the best choreographer on Broadway. She was one of the most critically acclaimed performers on Broadway — and when their paths inevitably crossed, it started one of the most talked-about romances of the stage. Bob Fosse was a dancer who would go on to win multiple Tony awards for and an Oscar for choreography and directing. Bob and Gwen Verdon married in the 60s, and while they separated in the early 70s, they were never divorced, and Fosse would die in Verdon's arms in 1987. 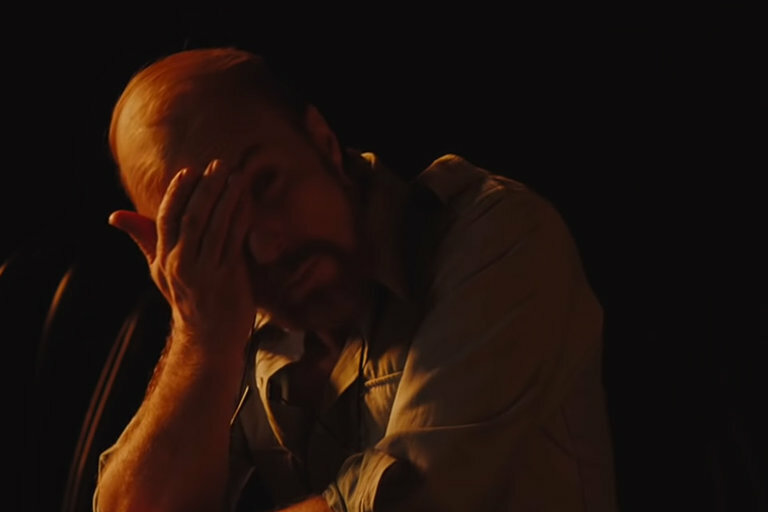 Fosse/Verdon follows Fosse and Verdon through their tumultuous relationship and the amazing art they created together. The series premiers on FX in April 2019. Samsung is gearing up to release its Galaxy Fold smartphone in Spring 2019. The phone features a design that folds open like a book, revealing a tablet-sized 7.3-inch screen. 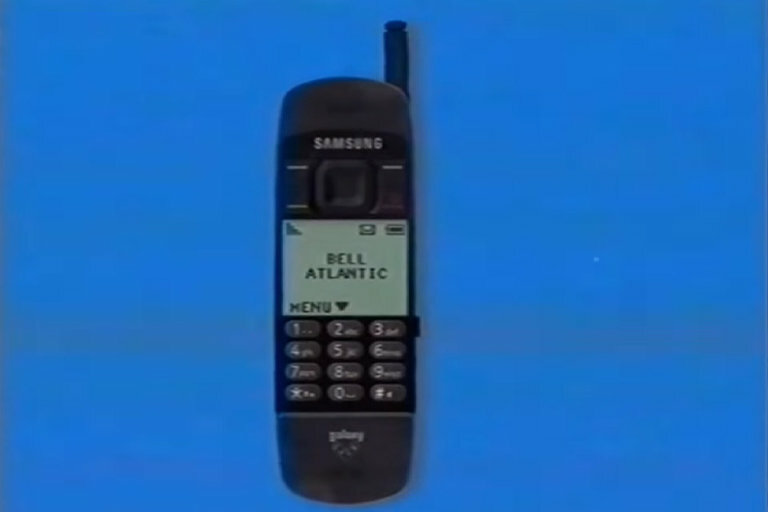 But what we really want to know is, what if Samsung had made the fold in the '90s? 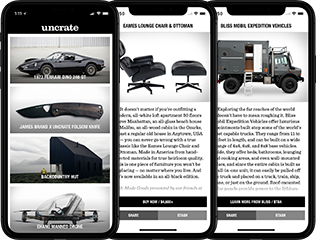 Squirrel Monkey answers this burning question with its hilarious look back at what the latest in mobile tech might have looked like. 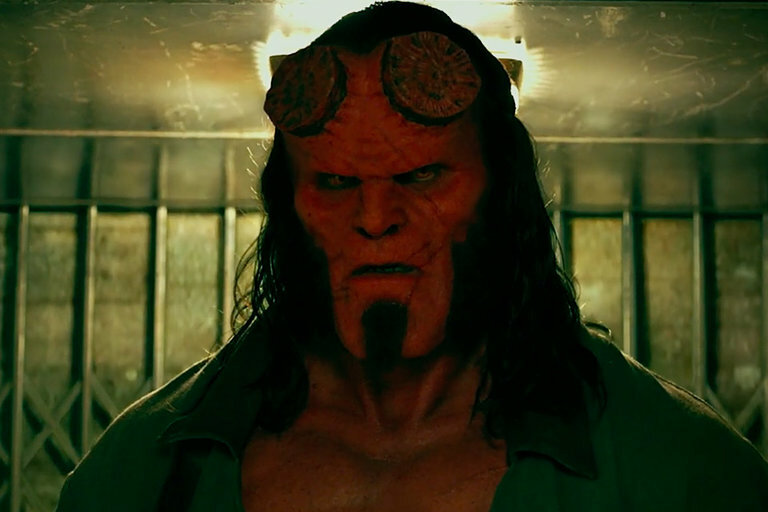 Hellboy is getting a reboot courtesy of director Neil Marshall. In what will be the franchise's third installment, Stranger Things' David Harbour will fill in as the demonic superhero to take down an ancient medieval sorceress played by Milla Jovovich. The film will also star Ian McShane, Daniel Dae Kim, and Sasha Lane and is slated for release April 12, 2019. 10 years after X-Men: Apocalypse, a risky rescue mission in space pits the X-Men against one of their strongest foes yet — their own Jean Grey. A solar flare causes Jean to wrestle with her own self, amplifying her formidable powers and unleashing two entities — Phoenix and Dark Phoenix. As the team begins to unravel, the X-Men must make a choice between saving Jean or destroying a dire threat. 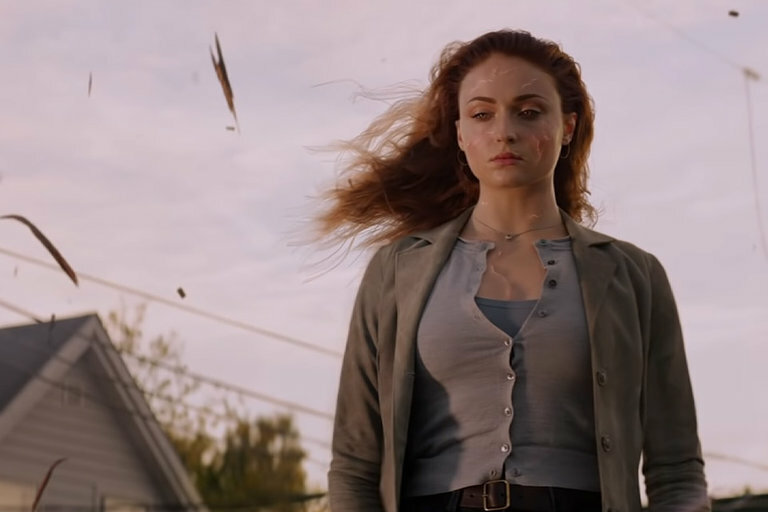 Dark Phoenix comes to theaters June 7, 2019.